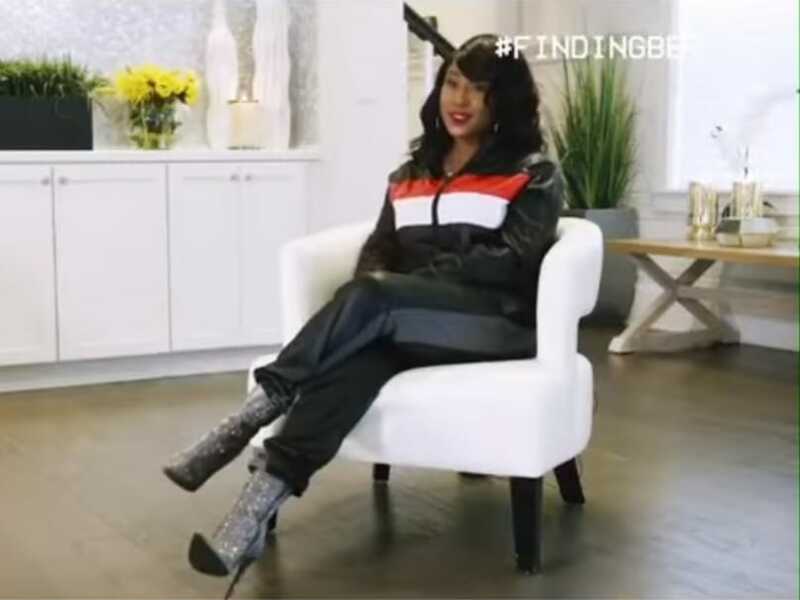 One of our R&B/Soul faves, Tweet recently sat down with BET for their online series ‘Finding‘ to dish on her rise to fame, her musical hiatus and so much more during her in depth conversation. Tweet opened up on how instrumental Missy Elliott was in the beginning stages of her career before she was signed as a solo artist, and ultimately helped to get her signed and propelled her career. She also dished on her surprising close friendship with Whitney Houston, opens up on her battles with depression and suicidal thoughts and how she overcame it. She also confirmed previous reports that she was indeed set to be part of the ‘R&B Divas‘ cast for it’s first season on TV One, but she backed away in order to focus on her music. On current plans, she confirms her new album is complete and reveals some of the collaborators she worked with.